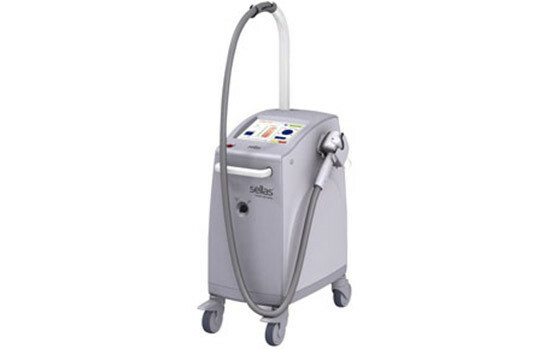 Non-ablative resurfacing lasers offer reduced healing time, as opposed to traditional skin resurfacing lasers. Because of its advanced technology, rapid recovery of the new skin is made possible making it a much gentler process, with significantly reduced downtime. The procedure is most often applied as a series of treatments, with each treatment producing a noticeable improvement in the quality of the skin. If you’ve got problem skin, SELLAS resurfacing might be the answer. Particularly effective in healing scars, the procedure also refines skin complexion by reducing pore-size and uneven skin coloring. It works well for all skin types, including dark skin or sensitive skin that marks easily. It’s ideally suited for the face, neck, décolletage, and back of hands. All these procedures use state-of-the-art fractional technology to get the most out of the cosmetic benefits of laser skin resurfacing while keeping the side-effects and recovery time to a minimum.